Pequot Lakes Physical Therapy Services, Inc. - Pequot Lakes Physical Therapy Services full-service treatment for a variety of conditions. Cindy graduated from the University of Minnesota’s Physical Therapy program in 1979. She worked at the University of Minnesota Hospitals and Clinics for six years before opening Pequot Lakes Physical Therapy Services in 1985. 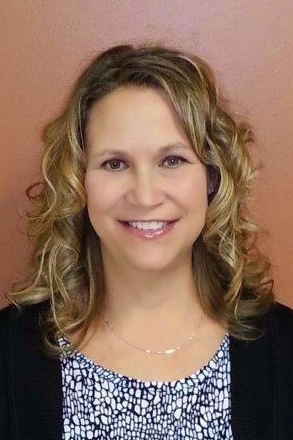 Cindy is a clinical educator for Doctorate of Physical Therapy students from St. Catherine University, Mayo School of Health Related Sciences, and the College of St. Scholastica. She is a member of the Advisory Committee for St. Catherine University's Physical Therapy Program. Cindy is a current committee member and a past officer of the Minnesota Chapter of the American Physical Therapy Association. When she is not growing the practice, she enjoys gardening, and teaching family and friends to waterski. Carrie graduated from the University of North Dakota in 1999 with a Master's Degree in physical therapy. 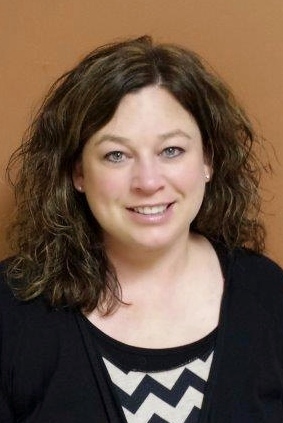 She worked at Pequot Lakes Physical Therapy Services from 1999 to 2003, and then worked a short time at HealthSouth in Brainerd before working for 11 years at Lakewood Health System, primarily at the Pillager clinic. 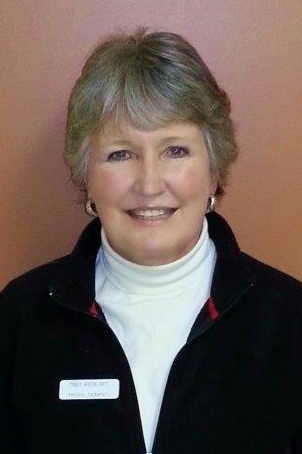 She returned to Pequot Lakes Physical Therapy in 2014 to provide services to all clients, but with a special interest in orthopedics, women's health, orthopedic concerns in obstetric patients and manual therapy. Carrie lives in the Pequot Lakes area with her husband and their two children. Kelly has been part of the front office staff since 1995. Some of Kelly's responsibilities include patient admissions, scheduling, and insurance billing. Brenda is part of our front office staff. Some of Brenda's responsibilities at the clinic include transcription, bookkeeping and office support. 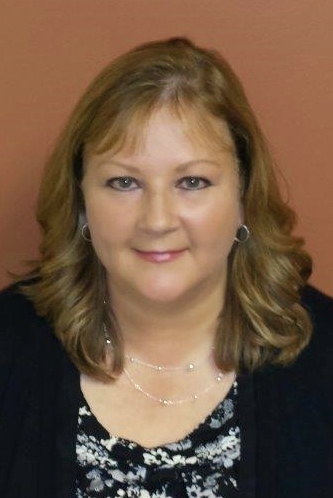 Brenda enjoys spending time with family and friends, activities with her Kinship partner and living on the lake.